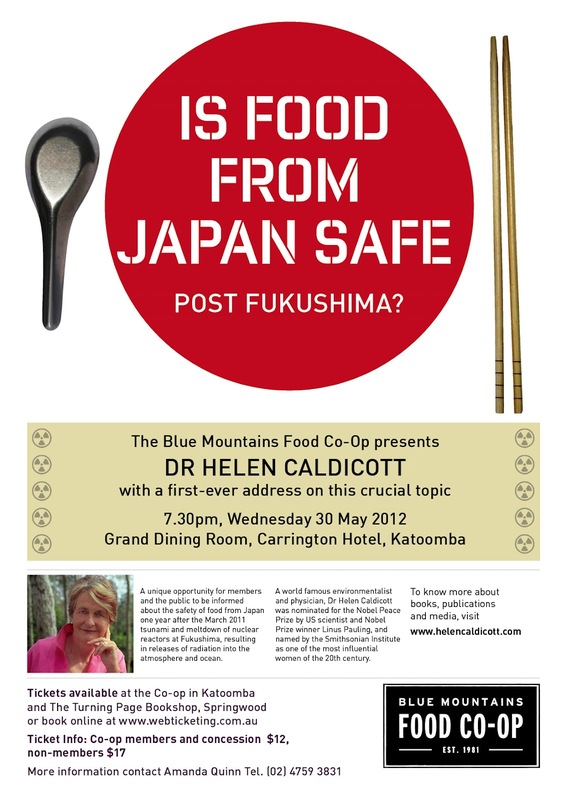 Larry Buttrose: DR HELEN CALDICOTT FORTHCOMING SPEECH ON "IS FOOD FROM JAPAN SAFE POST FUSKUSHIMA?" 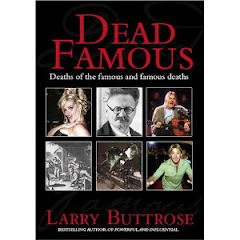 Thank You Larry for arranging this timely event. We are all looking forward to hearing Dr Helen Caldicott. Thanks Marlena...and no-one is keener than me to hear what Dr Caldicott has to say! !